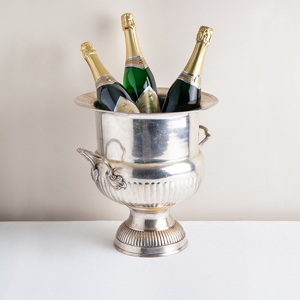 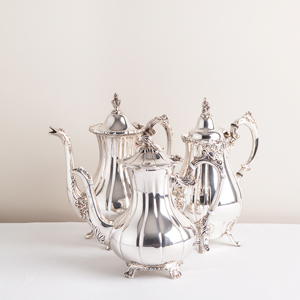 Silver coffee pots will add elegance to any occasion. 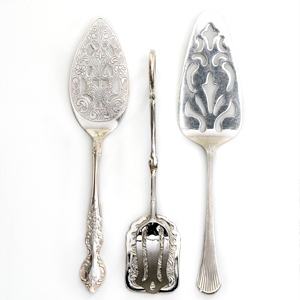 This photo shows a sample of the different styles available. 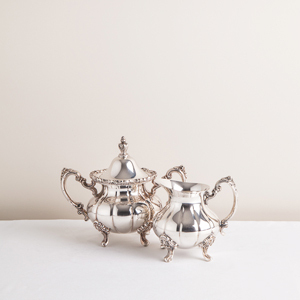 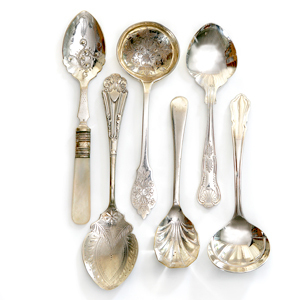 Order individually or choose from our Silver Tea & Coffee Service Sets.